“God will make a way, where there seems to be no way, He works in ways we cannot see or understand.” Justina (CRMF’s HF Radio Operator) excitedly repeated. 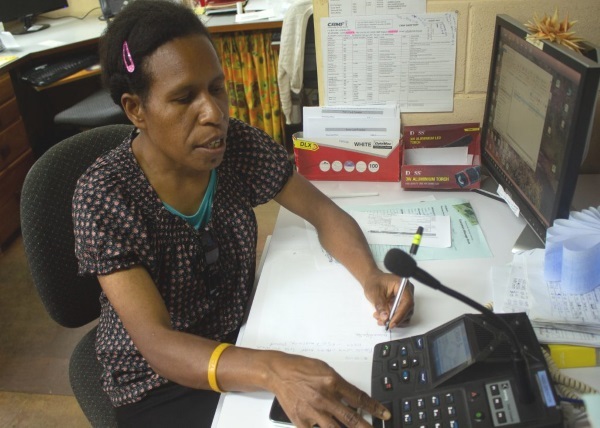 It was on an early Tuesday morning around 8:15am, last month when our CRMF’s HF Radio Operator, Justina, received an urgent call from Honinabi MAF reporting that a woman named Naomi Eseta had been in labor pain for 5 days, and the situation had worsen leaving her in a critical condition. Justina quickly responded by making a call to Dr. Kavin at Rumginae Hospital to get medical advice, but due to network issues Justina was unable to reach him or get a response from him so she texted him on her phone regarding the emergency. Dr. Kavin responded to Justina’s text saying it was a case of emergency and suggested an arrangement with MAF Kiunga for pick up and transport as soon as possible to Rumginae Hospital. Justina called MAF Kiunga and MAF Hagen to make an arrangement for transportation, but there were no planes available. Meanwhile, Honinabi was still calling in and giving Justina updates on the mother, Naomi Eseta, reporting that the situation had escalated and her condition had worsened needing immediate transport. Justina did all she could to help, but was left with no other option. 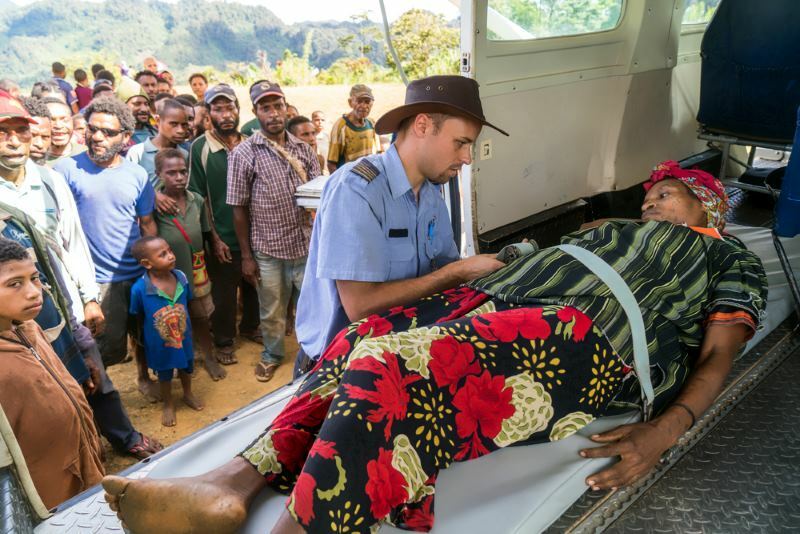 As she thought all hope was lost; she received a call from Mogulu Radio Station, in Western Province saying that Terrick, a Central Aviation pilot from Goroka was with them and they would relay the medevac to him to help transport the patient to Rumginae Hospital. That same day around 4:30pm, Terrick flew out from Mogulu to Honinabi where he picked up Naomi and flew her to Rumginae Hospital. Once Naomi arrived the doctors immediately performed an operation and delivered the baby. Later that week, doctors reported to Mogulu Health Center that, Naomi and her baby were both doing well. The next day Justina shared the exciting testimony and news with the entire CRMF team and we all rejoiced with her and praised Papa God for His miraculous help and timing in situations like this. We thank Papa God for our CRMF’s HF Radio Operator, Justina who respond to the emergency call and was determine to help in every way she could. 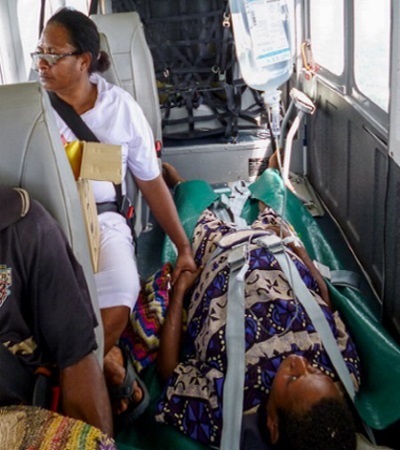 And we also thank Papa God for Pilot Terrick from Goroka’s Central Aviation, who was in that province at the right time to provide help to Naomi Eseta.